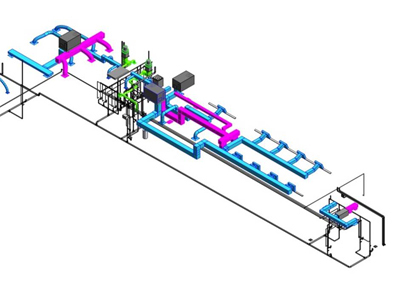 Our MEP BIM services help MEP engineers and MEP contractors to develop a coordinated MEP layout across the building system and fabricate components hassle free. 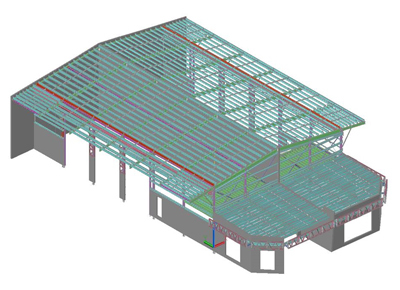 We have a team of 150+ AutoCAD onshore and offshore drafters who partner with construction companies to deliver MEP coordination drawings and 3D MEP models for clash-free arrangements. 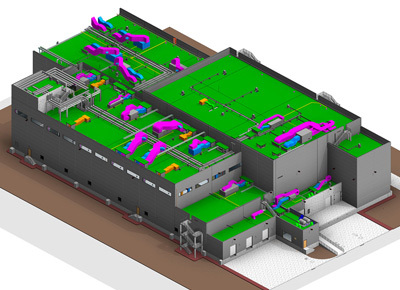 MEP BIM coordination for industrial, commercial, residential, etc. Our MEP BIM experts have a long standing experience of working in the industry for 10+ years empowering us to expand our horizon and growth. 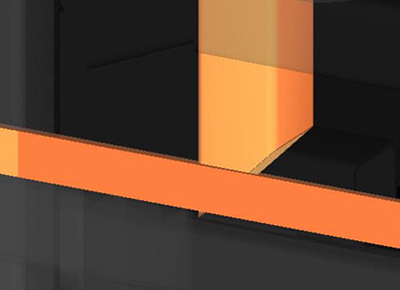 Proficiency of working with any design standard: ASME, BS, IS etc. Contact us for MEP BIM services related challenges and our partnership will provide you solutions.